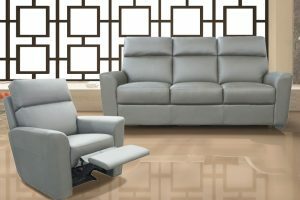 Come and see our large choice of leather sofas and find out why over 140,000 West Australian’s sit on a Gascoigne Sofa happy and comfortable. 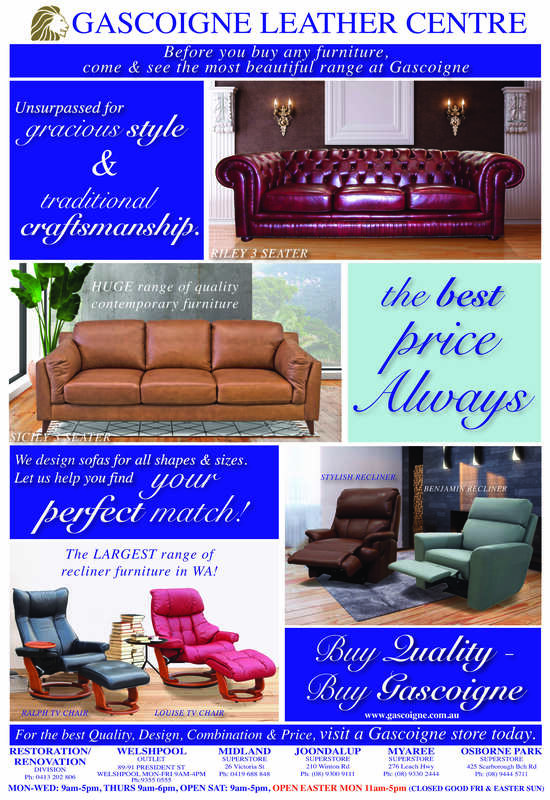 Experience Gascoigne’s large selection of handcrafted quality chesterfields, recliner suites and contemporary collections. When you buy Gascoigne, you buy quality. 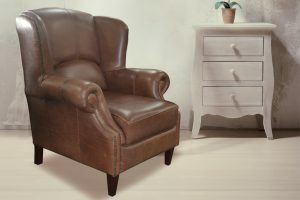 Our aim is not just to make well priced Leather Furniture but to make Exceptional Leather Furniture in Quality and Design. You will notice at Gascoigne the finish is that little bit nicer!